SRM manufacture a huge range of products for all things aquatic. 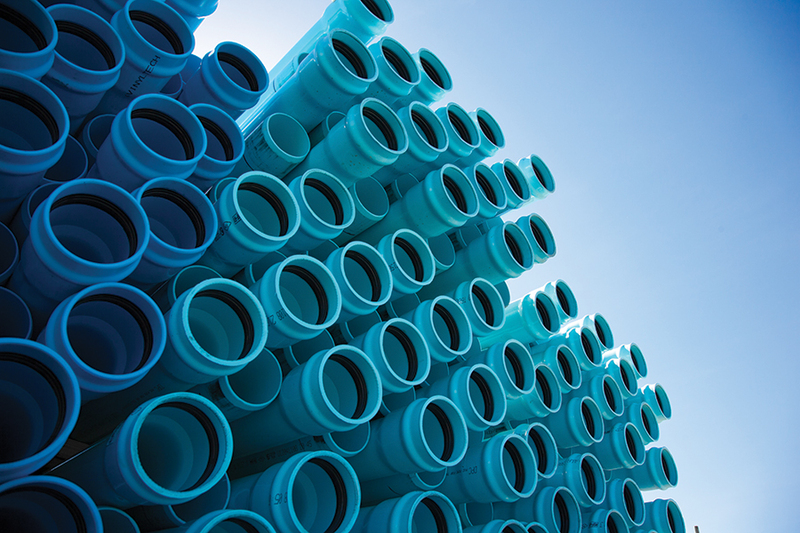 From gaiters and diaphragms in domestic showers and plumbing systems, to commercial pipeline seals for major infrastructure projects, SRM’s products will be there. We also aid the supply of water to where it is needed, whether through sprinkler systems on golf courses or football pitches, or helping the agricultural industry to grow crops.